In recent weeks, two of the three U.S. Ambassadors present in Rome arrived to take up their new posts. (David Lane, U.S. 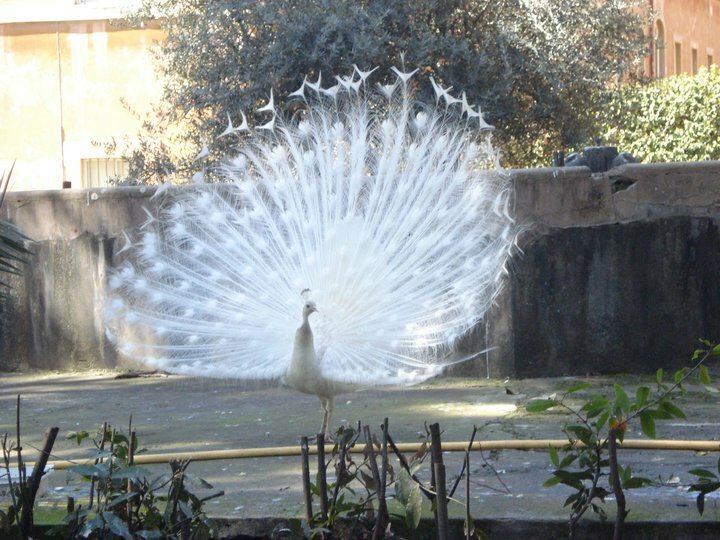 Ambassador to the UN Agencies in Rome, has been on post for about 18 months). U.S. Ambassador to the Holy See, Ken Hackett and his wife Joan arrived on 19 September to take up residence at Villa Richardson. Ambassador Hackett may be a Boston College grad originally, but in 2007 he was awarded a Doctorate of Human Letters, honoris causa, by the University of Notre Dame, for his extensive work on behalf of the world’s neediest, in his 40 years at Catholic Relief Services (the U.S. affiliate of Caritas Internationalis). In 2012, he was awarded the U.S. Catholic Church’s highest honor, the Laetare Medal. He succeeds Ambassador Miguel Díaz, who earned a Ph.D. in Theology from Notre Dame in 2000 (the same commencement ceremony as your humble scribe, but for the BA). His wife, Dr. Marian Díaz, was ND class of 1991. U.S. Ambassador to the Italian Republic and the Republic of San Marino, John R. Phillips, earned a Bachelor of Arts from the University of Notre Dame in 1966, before going on to Law School. 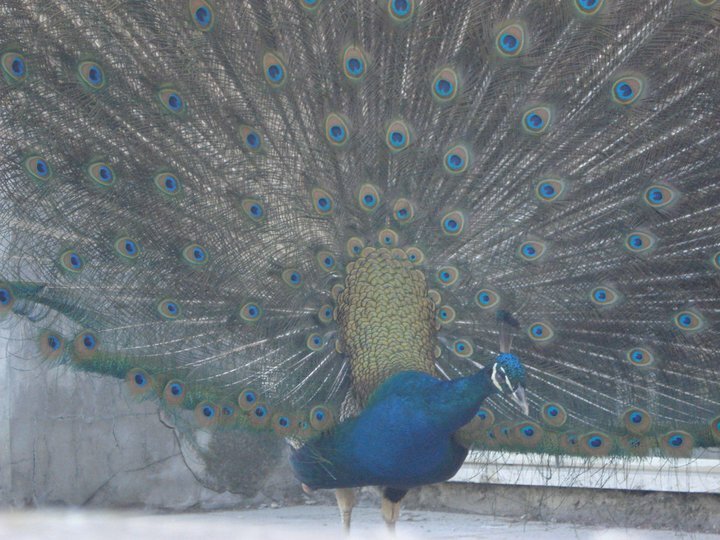 He and his wife Linda arrived just a week earlier, to take residence at Villa Taverna. Third-generation Italian-American, Ambassador Phillips has made fifty visits to Italy in the last decade alone! It is probably a good thing he gets a chance to settle in for a while. Needless to say, the Notre Dame Club of Italy is thrilled to welcome both to its membership! One of the University of Notre Dame’s greatest strengths is its alumni network. Even here in Italy, there are sons and daughters of Our Lady’s University. We had a gathering of about twenty at Villa Richardson, residence of the U.S. 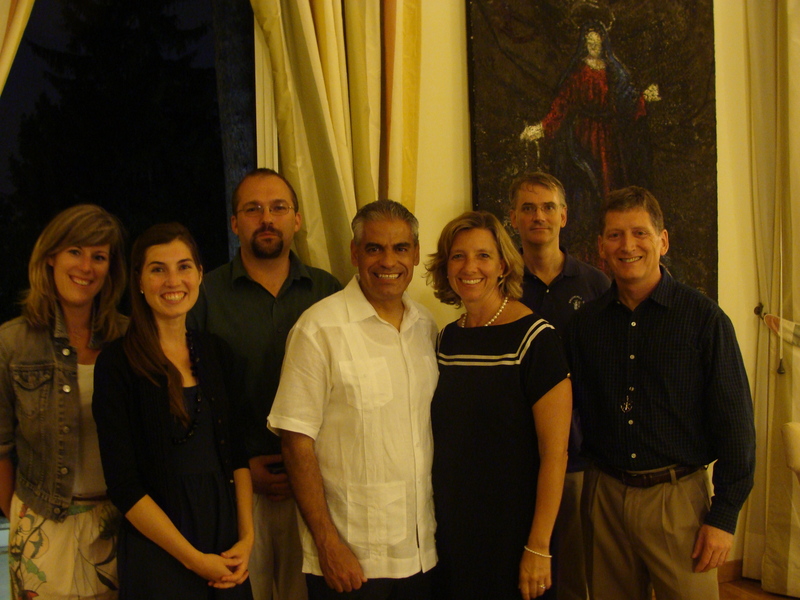 Ambassador to the Holy See, Dr. Miguel Díaz, and his wife, Dr. Marian Díaz, both domers. It was my first time at the residence, and one of the most striking pieces of art on the beautiful grounds is a large Chihuly, Ducale Tower, on what was once a fountain in the back garden. There’s a short article about it in Slate, with an image. I have been asked to help form a small leadership group for the alumni club of Italy, to strengthen the club’s activities and in a small way, start paving the road for the new Notre Dame Center of Rome, which will open in a couple of years, we hope. (The building is purchased and being renovated, in Celio not far from the Lay Centre, in fact). Current ND alumni in Rome include not only the Ambassador and his wife, but Holy Cross priests and brothers, students at pontifical universities, a key staffer at the Pontifical Council for Social Communications, one of Rome’s leading catechetical guides, the director of the University of Mary’s Rome Program, and until recently, Charles Brown, now nuncio to Ireland. 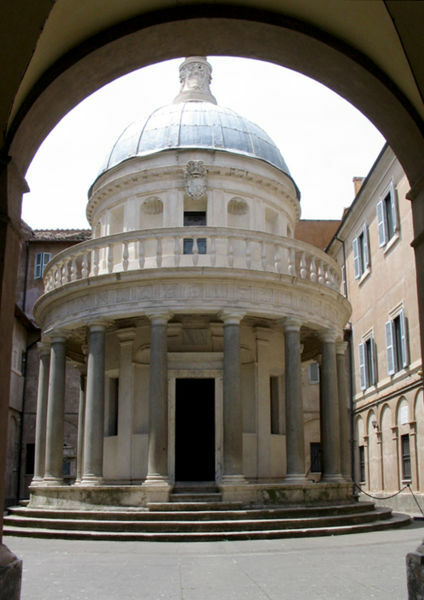 On the way home from the gathering, a few of us were walking by the Spanish Academy, and discovered that the Tempietto di Bramante (San Pietro in Montorio) was open, illuminated, and totally empty. Built as a mausoleum for Ferdinand and Isabel, it was never used for that purpose, but remains quite possibly the smallest church in Rome. 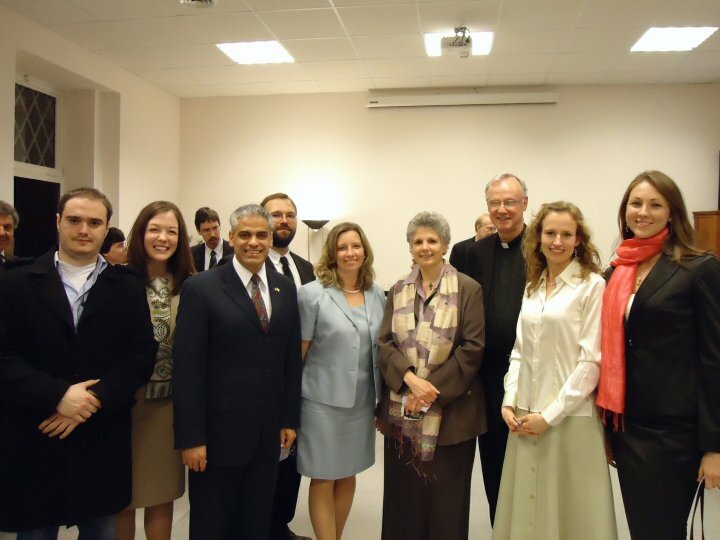 On October 12, 2010, the U.S. Embassy to the Holy See and the Pontifical Gregorian University sponsored a conference entitled “Building Bridges of Hope: Success Stories and Strategies for Interfaith Action.” The purpose of the conference was to discuss how people of different faiths could work together to address global problems. Nine panelists from different faiths spoke on the topics of environmental protection, equitable development, and conflict resolution, sharing their religion’s perspective on their panel theme plus concrete examples of interreligious cooperation in that field. The White House sent a keynote speaker, Dr. Joshua DuBois, to the event to emphasize the U.S. Government’s senior-level support for the initiative. The Environment, Ethical Development, and Conflict Prevention were the three panel themes of the conference, each addressed by three panellists from each of the three Abrahamic faiths: Judaism, Christianity, and Islam. Not all were academics. 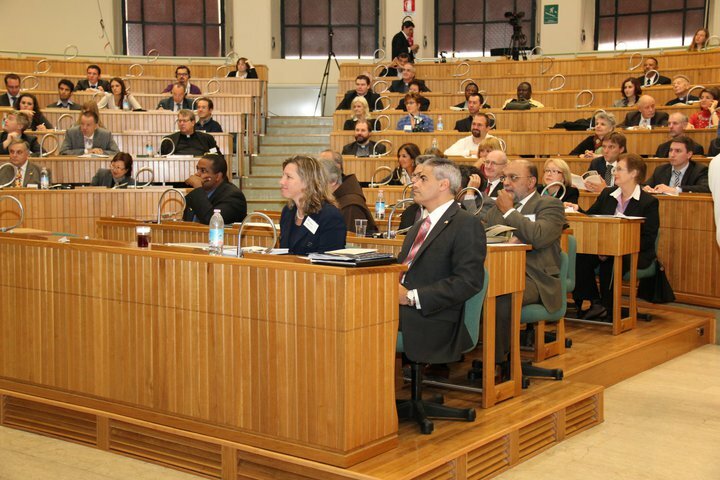 Business and NGO leaders, clergy and politicians were among the presenters, providing for an even greater variety of approaches to the questions of interfaith dialogue and action. Take a few minutes to peruse the conference on the link above! The second full day of our orientation began with a celebration of the Eucharist at the Vatican Basilica, in the Chapel of the Patrons of Europe just a few yards from the heart of the basilica, underneath the high altar. It was dedicated by Pope John Paul II in 1981 to the three first-millennium co-patrons of Europe: St. Benedict of Norcia and Sts. Cyril and Methodius of Thessaloniki. (The three second-millennium co-patrons, all women, were named in 1999.) 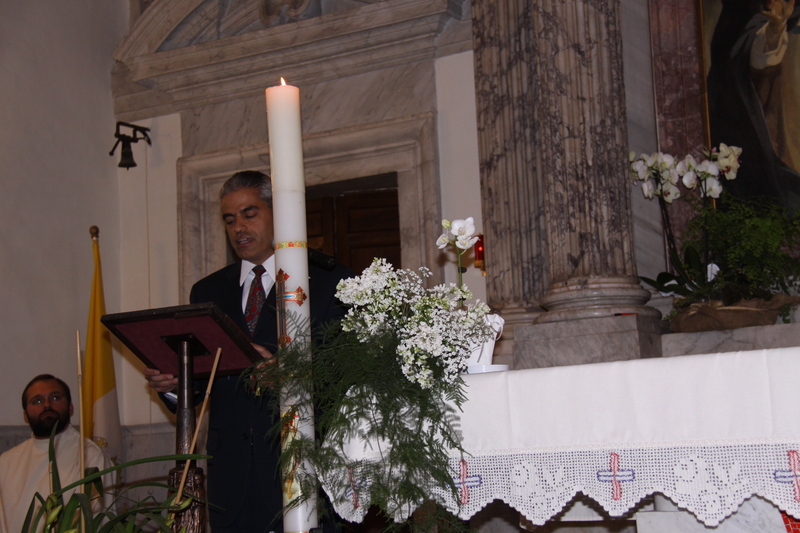 The presider of our liturgy was Father Jess Rodriguez of the Jesuit curia, newly arrived in Rome to serve the English Secretariat of the Church’s largest religious order. A short walk down Via della Conciliazione brought us to the offices of the Pontifical Council for Promoting Christian Unity, which for largely historical reasons, also houses the Pontifical Commission for Religious Relations with the Jews and a presentation from German Salesian Norbert Hofmann on the “Official Catholic Dialogue with Judaism”. An afternoon of technical details broke for two more presentations: “Analysis of Nostra Aetate: Doctrine and History” by Thomas Casey, SJ and “The Official Dialogue of the Catholic Church with Islam” with German Jesuit Felix Körner of the Gregorian University’s ISIRC. The final discussion of the evening was a dinner dialogue with U.S. Ambassador to the Holy See, theologian Miguel Diaz, his wife and fellow theologian Marian Diaz, and the Canadian Ambassador to the Holy See, Anne Leahy. Their topic, understandingly, was “Diplomacy and Interreligious Dialogue”. We were joined by Drs. Armando and Adalberta Bernardini, president and vice-president of the International Foundation for Interreligious and Intercultural Education – and Fellow Paola’s parents. Dinner and a movie – Cajun style! The Drs. Diaz and family were back at the Lay Centre this evening. This time, the U.S. Ambassador to the Holy See, his wife (and fellow theologian) Marian, and two of their boys brought over a Cajun-themed dinner to help celebrate a culture night focusing on Lousiana. Apparently, culture and movie nights were a fairly common activity at Villa Richardson under Ambassador Mary Ann Glendon, and the Diaz family is looking to continue the custom at least occasionally in partnership with the Lay Centre (which Ambassador Diaz called the family’s second home in Rome this evening!). The public affairs officer in the Embassy is J. Nathan Bland, a Lousiana native who shared a presentation about the people, faith, culture and cuisine of his home state. We were doubly honored by the presence of Nathan’s mother who was visiting Rome for the first time! Nathan shared his experience growing up as an African-American Catholic, a double minority in northern Louisiana, and his journey of discovery of black Catholic history and experience. The Ambassador then shared thoughts on his experience working with Latino and African-American Catholic theology. 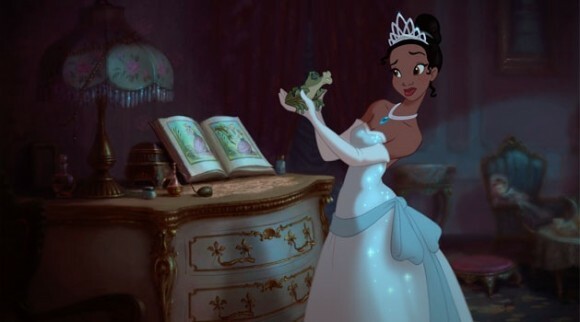 The evening was capped with a viewing of Disney’s Princess and the Frog, notable as the first Disney feature film whose protagonist is an African-American, and is set in New Orleans. I do not know the last time I have seen a room of 40 grown adults watching a Disney movie, but it was a sight to see! The food was good, too! The story of the hospitality of Abraham and Sarah in Gen 18 has inspired countless icons, including the Trinitarian icon that appears on the front page of our prayer programs and on the altar tonight. Of course, the most famous of these Trinitarian icons is Andrei Rublev’s fifteenth century icon of the Trinity. I was first introduced to this icon back when I was a doctoral student at the University of Notre Dame by one of my mentors and now deceased Roman Catholic theologian, Catherine M. LaCugna. After making the transatlantic trip all the way from Minnesota, a 4’ by 5’ copy of this icon, which has been hanging in of our family’s dining room for over ten years, now hangs at Villa Richardson. Throughout my life journey, I have drawn much personal inspiration from this icon. In several of my scholarly publications, I have underscored the icon’s ability to suggest the values of familial and communal living, the affirmation of human differences, creaturely interdependence, the sharing of resources, and above all, the practice of hospitality. How fitting it is to have this icon remind us of these values as we gather here today to celebrate the official opening of the Lay Centre at its new home on the Caelian Hill! In a world plagued by violence, prejudice, and religious intolerance, this Lay Centre offers an oasis for persons of faith to come together, set aside divisions, and engage in mutual and transformative actions. In giving to and receiving from each other, especially with respect to the exchange of theological ideas that will occur in this centre, human lives will be changed. This is a place where minds will be challenged to advance human understanding and hearts opened to serve one’s neighbor. As persons from very diverse backgrounds come together, cultural and intellectual resources will be shared. And as is often the case in educational settings, this sharing will birth again and again, a vibrant community of learners. President Obama has invited the human family to build bridges and turn dialogue into interfaith service for the sake of the common good. In this place, interfaith dialogue will lead to and flow from interfaith service, as students who live in community and come here from various religious backgrounds accompany one another, learn from one another, and help each other translate and integrate what they have learned into a life of service. In its Pastoral Constitution of the Church in the Modern World, Gaudium et Spes, the Second Vatican Council invites women and men of faith to understand the aspirations, the yearnings, and the often dramatic features of the world in which we live” (GS, 4). May this Lay Centre, situated at the heart of the eternal city of Rome, cultivate minds and hearts willing to turn to others and to the world that surrounds us in order to better read and respond to the signs of our time. May this international community yield much fruit relative to new ideas embraced and actions undertaken for the sake of the common good. And may the practice of hospitality in this centre turn hosts into guests and strangers into friends. Perhaps, somewhere in this learning and living community, in simple acts of sharing material and spiritual resources, the words in the letter to the Hebrews will become palpable: “Do not neglect to show hospitality to strangers, for by doing that some have entertained angels without knowing it” (Heb 13:2). Foyer Unitas was a ministry of hospitality operated by the Ladies of Bethany in Rome for nearly 35 years – just above the Centro Pro Unione and overlooking Piazza Navona. Asked by Pope Paul VI to provide lodging for the ecumenical observers at Vatican II, and then for other ecumenical and interfaith pilgrims to Rome, Foyer Unitas saw its share of Council fathers and peritii, from Cardinal Bea to young theologians Walter Kasper and Joseph Ratzinger. When the decision was made for Foyer Unitas to close its doors in the mid-1980’s, two women who had been student employees assisting the Ladies developed the idea for a lay student residence to meet the obvious need for something like the Roman Colleges for the growing number of non-ordained, non-religious students at the Pontifical Universities. In 1986, co-founders Donna Orsuto and Riekie van Velzen opened the doors to the Lay Centre at Foyer Unitas. Tonight we celebrated the dedication and official inauguration of the new site of the Lay Centre, now located within part of the Passionist Retreat of Sts. John and Paul on the Caelian hill. With private gardens overlooking the Coliseum that had once been site to the Temple of Divine Claudius and Nero’s Nymphaeum, the remains of a 1st century aqueduct, and views of the Roman Forum and Palatine Hill, it is hard to imagine a better setting for prayer, study, and life in common. Nestled in the Villa Celimontana next door is a small church San Tommaso in Formis (St. Thomas in Chains), served by the Trinitarian Fathers on the site of what was once a monastery and hospital operated by the order. (The original complex dates back 800 years, but the current church is early 20th century). This was the venue for our vespers, presided by the Most Rev. 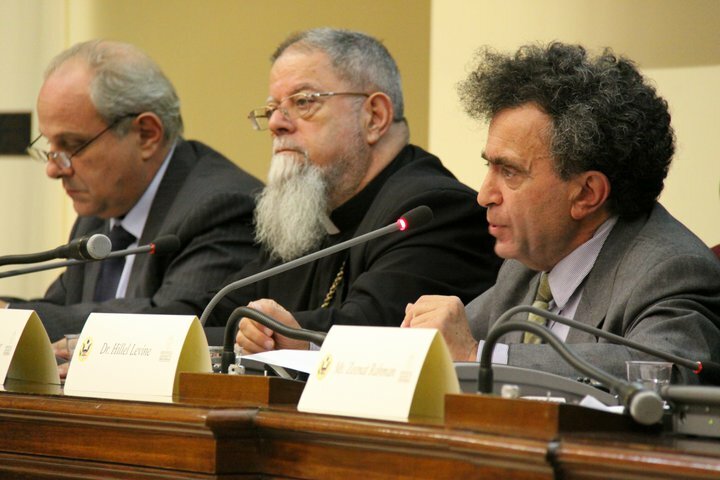 Brian Farrell, LC, Secretary of the Pontifical Council for Promoting Christian Unity. The site was chosen to celebrate the Trinitarian theme. 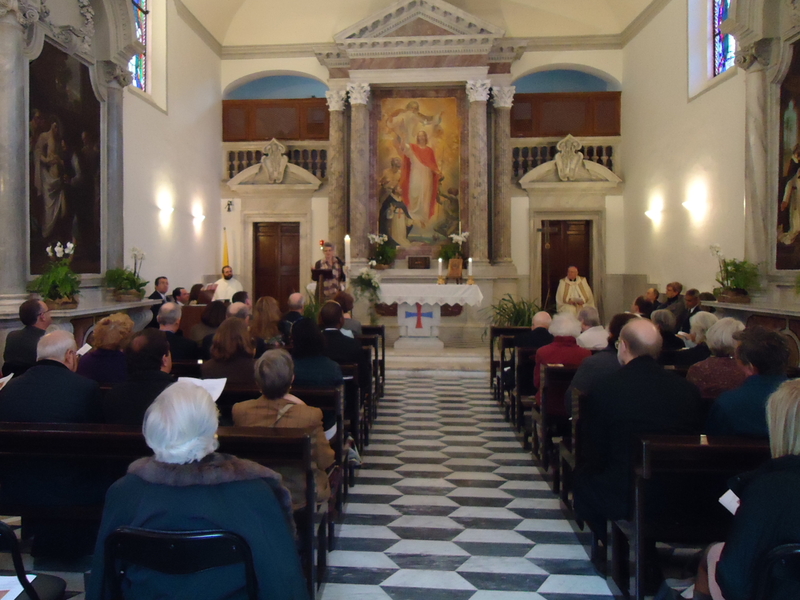 The chapel of Foyer Unitas, dedicated on 7 October 1962, was dedicated to the Holy Trinity, as is the chapel at the new Lay Centre, dedicated on 7 October 2009. The Lay Centre’s Icon of the Holy Trinity, written in imitation of a XVII century icon, was originally blessed by Cardinal Bea along with the Foyer Unitas chapel and was prominent this evening during the celebration of the liturgy. Bishop Farrell’s presence and preaching was particularly significant given the long history and relationship between the Pontifical Council for Promoting Christian Unity and both the Lay Centre and Foyer Unitas. Bishop Farrell himself is a generous and patient man, the kind it is always a delight to serve with, liturgically. 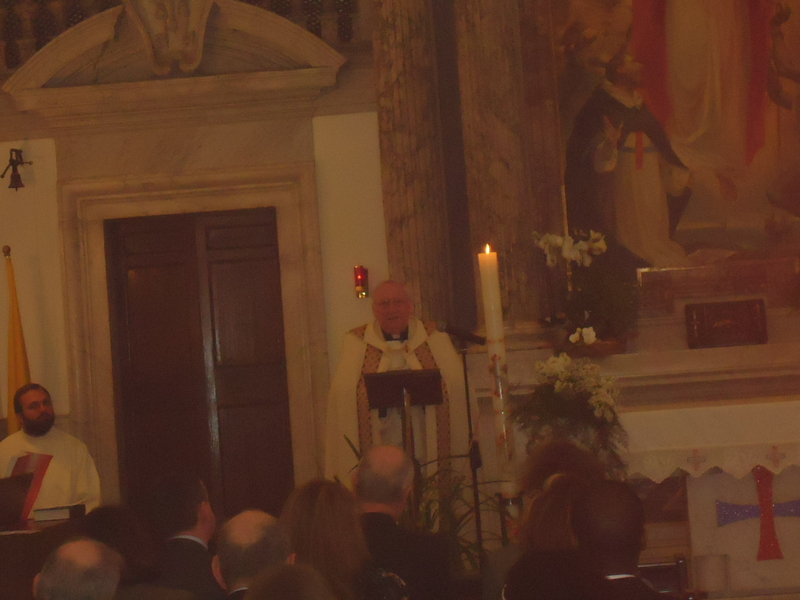 He lifelong commitment to ecumenism and support for the lay centre were also evident throughout the evening. Bishop Giorgio Corbellini, of the governorate of the Vatican City State also made a typically low-key entrance. Dressed only in a simple clerical suit (sans pectoral cross), he came back to the sacristy while Bishop Farrell and I were waiting for things to get started and I would not have recognized him without the introductions. 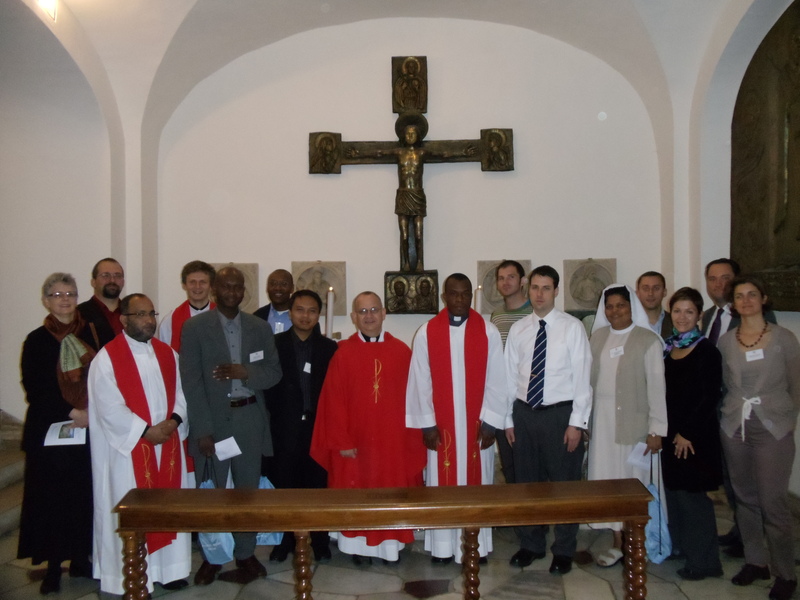 Several Lay Centre Board members and honorary board members made the trip from the United States and elsewhere. Board Chair Nancy Lindsay, retired senior counsel of the World Bank, had been here in the fall with her nephew, Andrew, and is probably the most faithful reader of this blog! Ralph and Mary Dwan are a lovely couple from the D.C. area, where he is retired as an attorney and she as an educator. Joseph Lynaugh was in from New Jersey where he has served as CEO of a couple of companies. 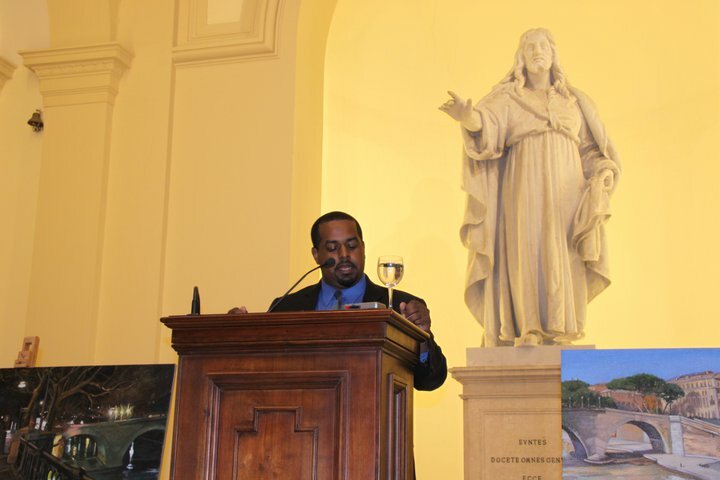 The honorary board members included the English-speaking world’s most well-known Vaticanist, John Allen, Jr. of the National Catholic Reporter; Sr. Leideke Galema, 90, of the Ladies of Bethany who moved to Rome in 1960 to spend the next forty years of her life here; Retired U.S. Ambassador to the Holy See and former RNC chairman James Nicholson and his wife Suzanne. 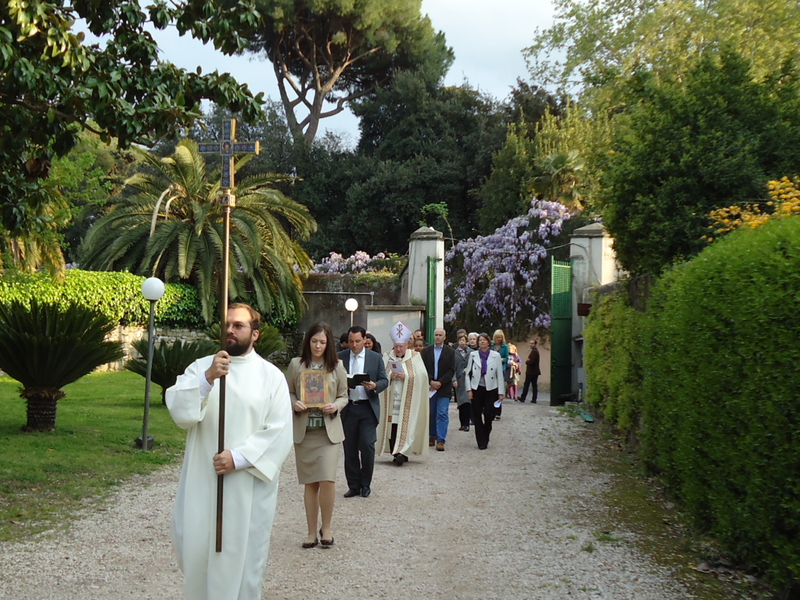 Following vespers, the assembly processed from the Church of St. Thomas through the gardens of the Passionist Retreat to the courtyard at the entrance to the Lay Centre where Bishop Farrell concluded the rites with a blessing of the entry and the people. A reception followed, generously provided by Peggy Brennan Hassett and Jack Kehoe and wine donated by a Roman enoteca owned by Claudio and Silvia DiRollo. 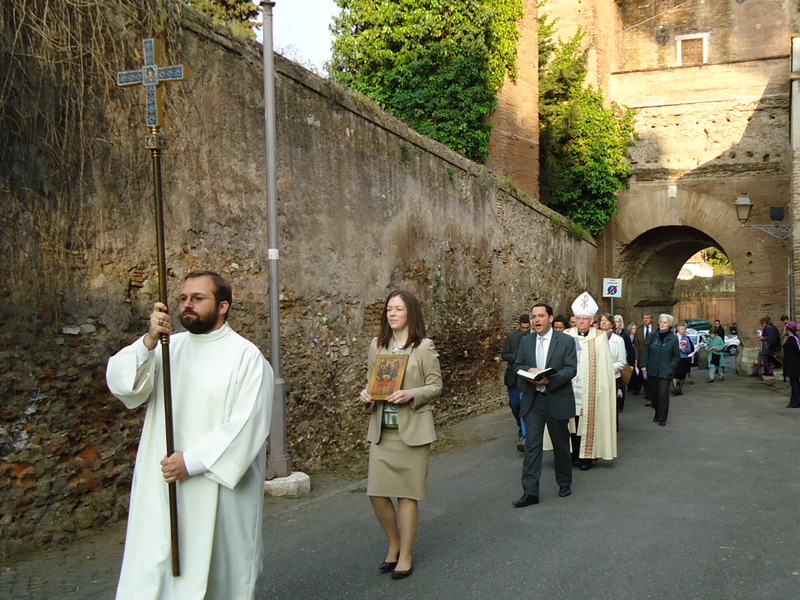 The official dedication celebration continues this week with a special two-part Vincent Palotti Institute presentation by Dr. Aurelie Hagstrom, chair of theology at Providence College in Rhode Island, and Robert White, Assistant director of the Lay Centre, on “The Hidden Treasures of the Caelian Hill”. Fr. Donald Senior, CP, President of Catholic Theological Union in Chicago will preside at a liturgy in the rooms of Passionist founder St. Paul of the Cross on Friday evening. Residents and board members will join the Passionist community for Sunday Eucharist in the chapel of St. Paul of the Cross in the Basilica of Sts. John and Paul, followed by our closing lunch. Whether Mt. Eyjafjallajokull will let anyone leave Rome is another question, however! We may have to continue celebrations into next week!